One of the heaviest albums of the ’90s, expanded with one bonus track from the vault and a bonus DVD of live material and music videos. 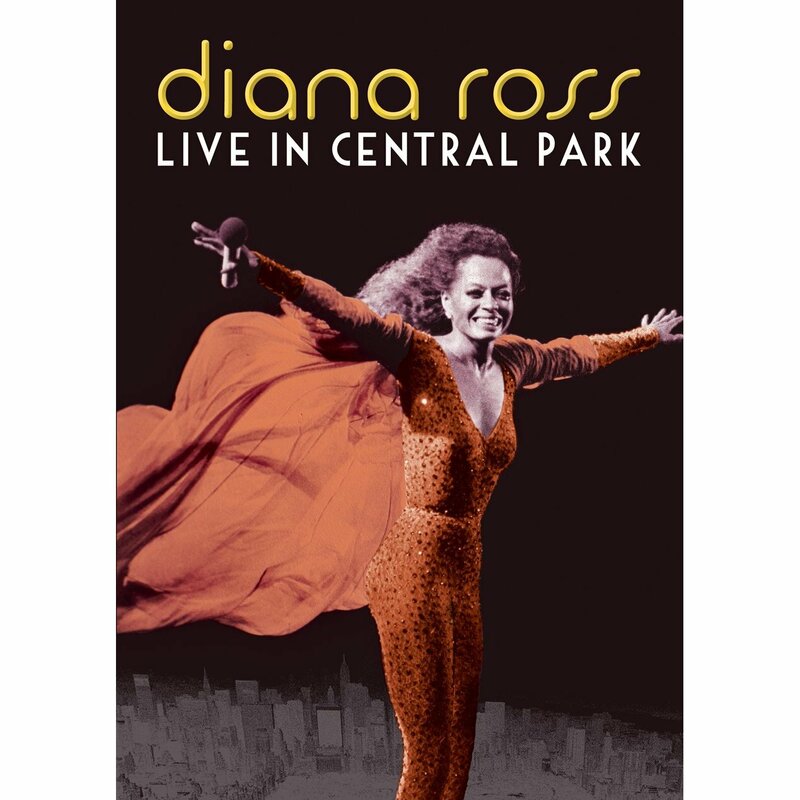 Both of Miss Ross’ iconic nights in Central Park in 1983 – one with rain, one without – on DVD for the first time anywhere. Step inside another world with The Tubes’ most famous of pop/rock albums, newly remastered with bonus B-sides. 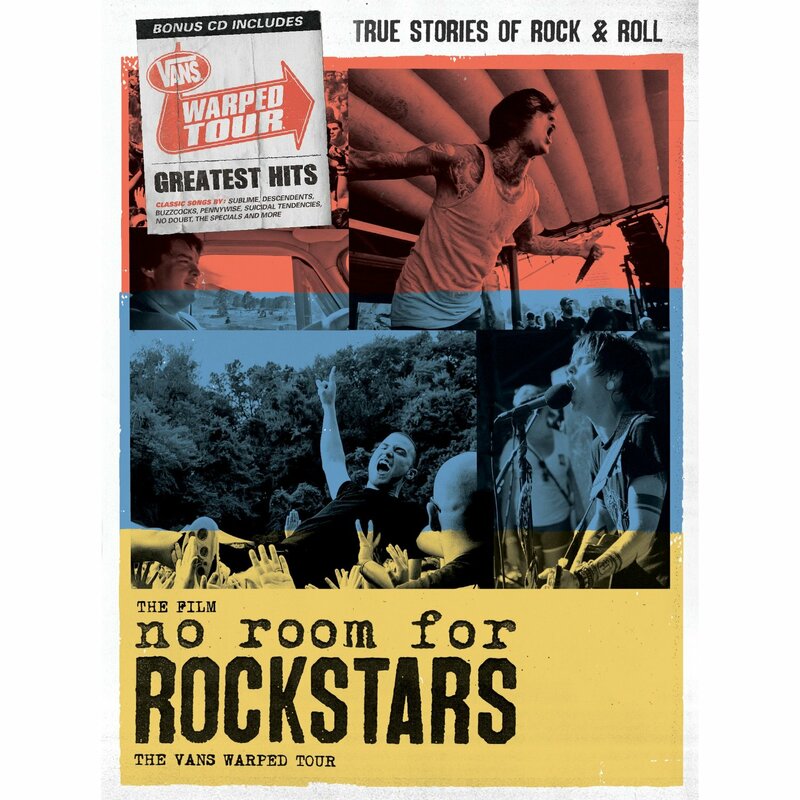 A documentary on the history of the influential punk rock concert tour, with a bonus CD of studio tracks by some of the tour’s most famous acts.